Stratford Firefighters hold training exercise on Avon River. Photo supplied by City of Stratford. You’re being urged to be cautious around all bodies of water and to stay off the ice as the temperature turns warmer. 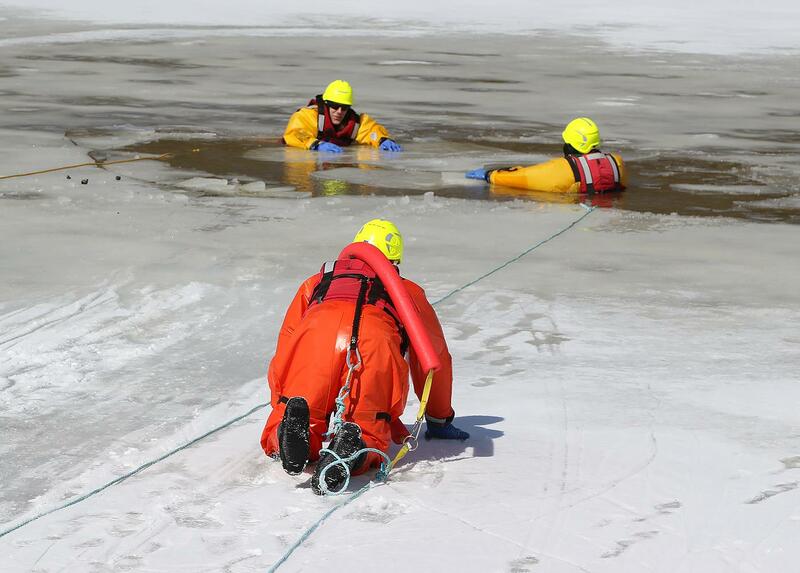 It comes after Stratford firefighters practiced ice rescue techniques on the Avon River on Monday. 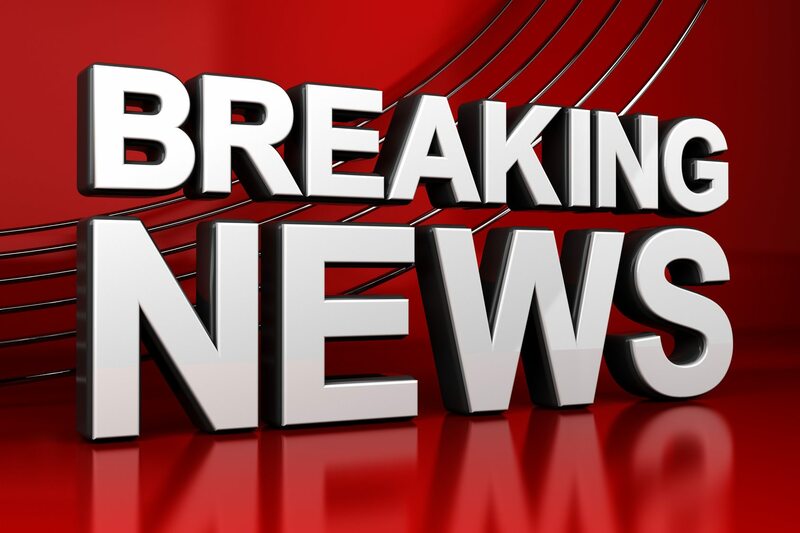 Officials say the hands-on training exercises involved a number of simulated scenarios in which one or two people had fallen through the ice, and could not climb out on their own. 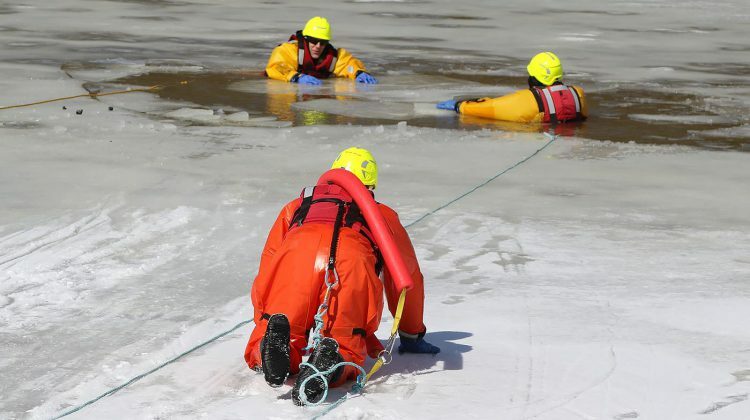 Firefighters use specialized gear, including rescue suits, ropes, throw bags, rescue rings and sleds to help pull the individuals from the icy water.